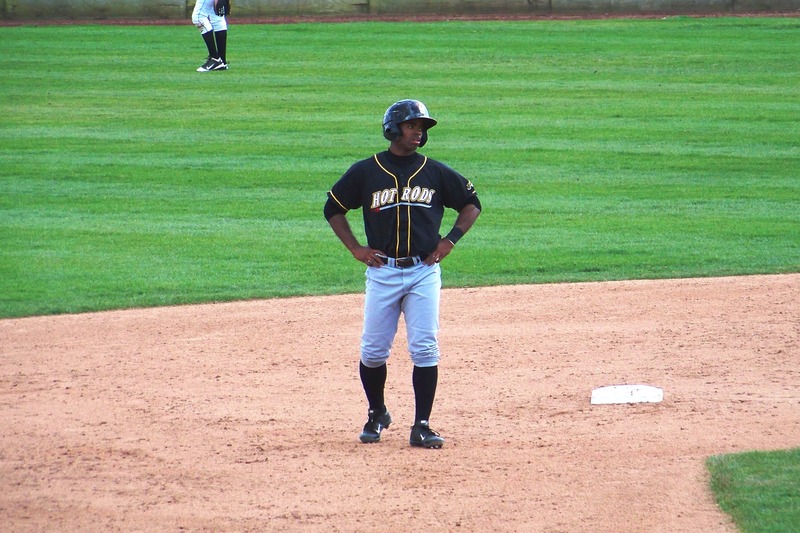 Former Bowling Green Hot Rods outfielder and Midwest League batting champion Andrew Toles made his major-league debut for the Los Angeles Dodgers on Friday after being out of baseball in 2015. Toles was the starting centerfielder and went 1-for-4, doubling in his first at-bat, against the San Diego Padres. The Dodgers won the game 10-6. 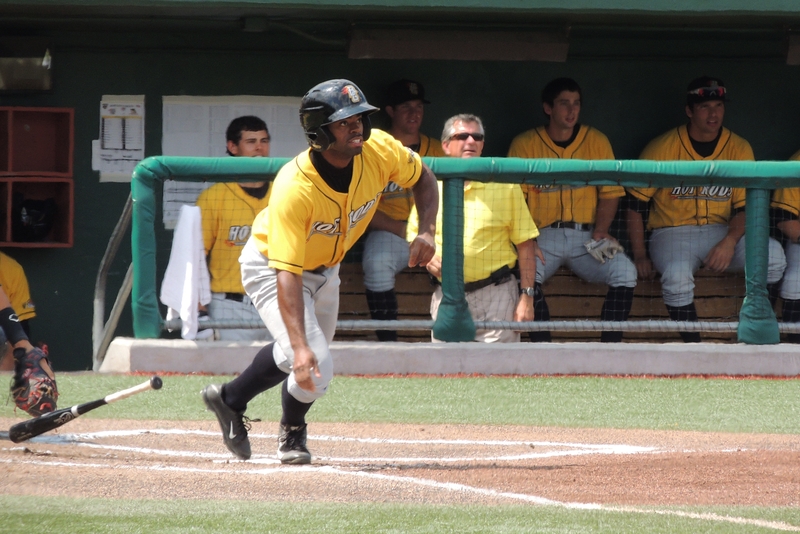 Toles was named the Tampa Bay Rays’ prospect of the year in 2013, the year he led the Midwest League in batting with a .326 average. He stole 62 bases and drove in 57 runs in 121 games with the Bowling Green Hot Rods that season. It went downhill from there for him, as he missed the last two months of the 2014 season for personal reasons — reportedly to deal with anxiety issues — and was released by the Rays in March 2015. He ended up sitting out the 2015 season, but his baseball life got a second lease when the Dodgers signed him to a minor-league contract last fall. 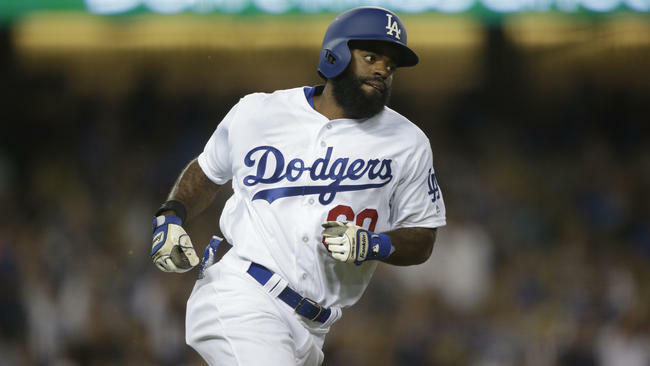 Toles played 73 games across three levels of the Dodgers farm system, cumulatively batting .330 with six homers, 25 doubles, 37 RBI and 23 stolen bases, before being called up to the big-league club. This entry was posted in Bowling Green Hot Rods, Midwest League. Bookmark the permalink.